Defense – Specialty Products, Inc.
SPI works closely with the US Department of Defense and other branches of the Government, as well as NASA, aerospace companies, and worldwide government agencies providing unique solutions with our advanced spray and pour grade polyurea technology. 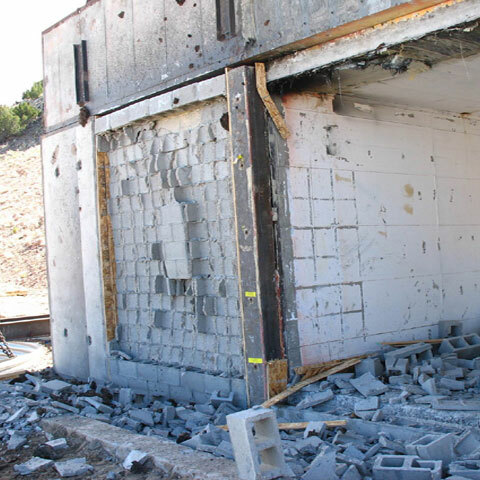 SPI’s innovative Dragonshield™ blast and ballistics mitigation coatings were developed to protect our soldiers and contractors in active war zones or areas posing threat. 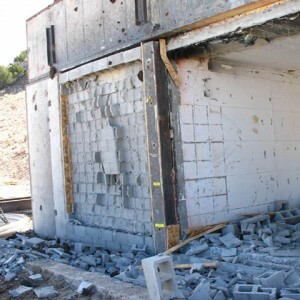 These unique formulations continue to help save lives from improvised explosive devices (IEDs), as well as protect buildings, transport tankers, chemical storage tanks and drums. Dragonshield™ polyurea coatings are spray applied directly on vehicles, buildings, tanks and infrastructure, providing an increased level of protection for our men and women in harm’s way. If you are a defense contractor or engineer, talk to one of our representatives to find out how we can partner to develop a specific coating system for you.